The demolition of the Monsour Medical Center in Jeannette has begun. On Oct. 1, state and county officials took the first hammer to the walls of the hospital, just outside of Greensburg on Route 30. After the IRS allegedly exonerated its millions worth of liens earlier this year, the county approved Dore & Associates Contracting Inc. to begin tearing down . The building has been abandoned for almost ten years. The cost is estimated to surpass one million dollars. The tear down is expected to be complete by the spring. The Medical Center closed in 2006 after failing multiple state inspections and filing for bankruptcy four times in thirty years. 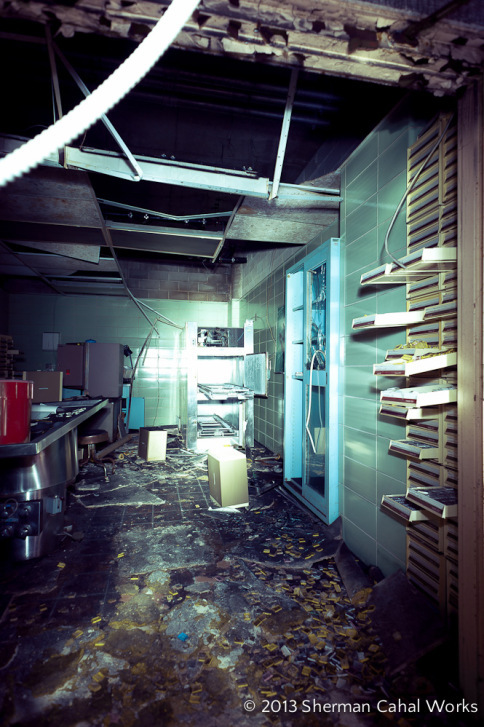 Upon closing its doors, with only twenty patients remaining, doctors and hospital workers left behind medical records, supplies and medical waste. 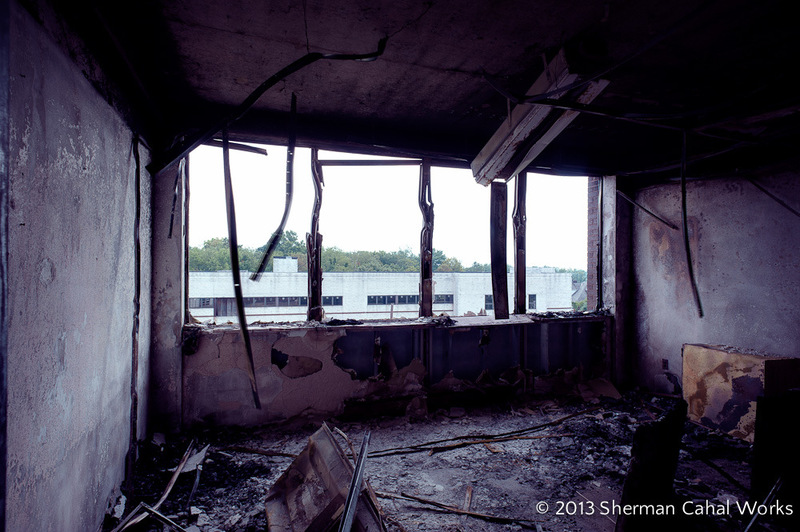 Despite the boarded up entrances and numerous “No Trespassing” signs, the hospital has been the subject of many vandals, arsonists and ghost enthusiasts in the past ten years. A total of $9,000 was paid to fence in the area after multiple people were caught trespassing earlier this year. 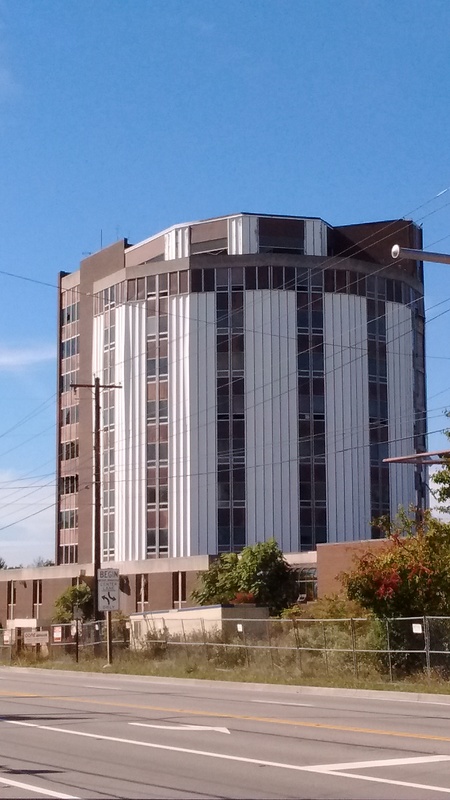 The building has been renamed multiple times and has grown exponentially with its round tower and unused facility across the street. The initial red brick structure originally opened in 1958 by brothers and physicians Howard, Roy, Robert and William Monsour. It started as a clinic with only six beds. It was known as “Senator Brown’s Mansion”. Controversy has surrounded whether or not the current Monsour family should be held responsible for the damages and pay for the building’s demolition, but the county has decided to move forward with its removal for safety purposes and to promote growth in the area. Commuters driving through Jeannette should watch traffic restrictions on Route 30 in the upcoming months as construction continues.